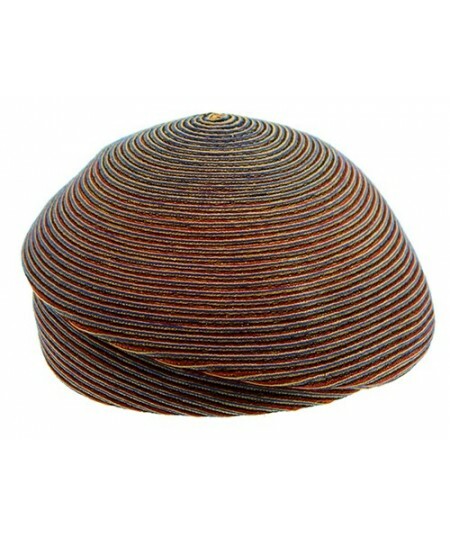 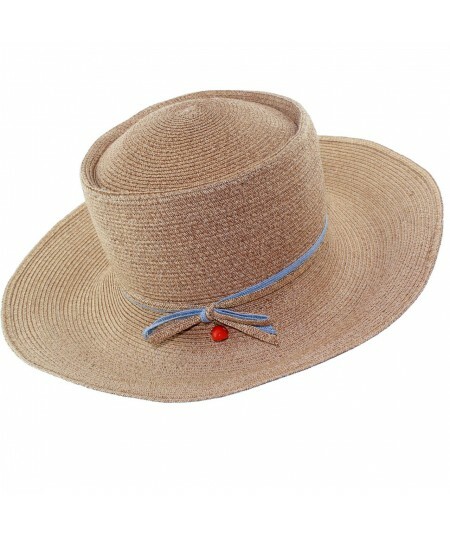 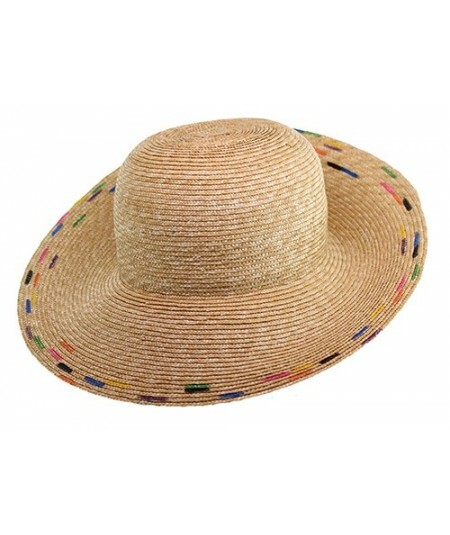 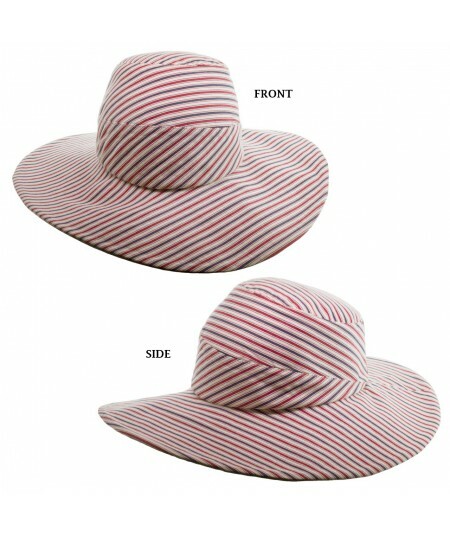 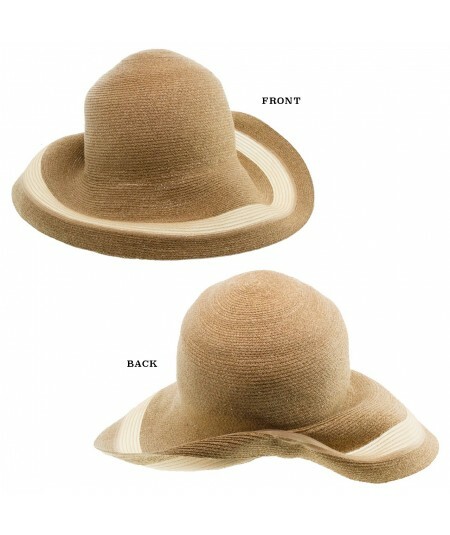 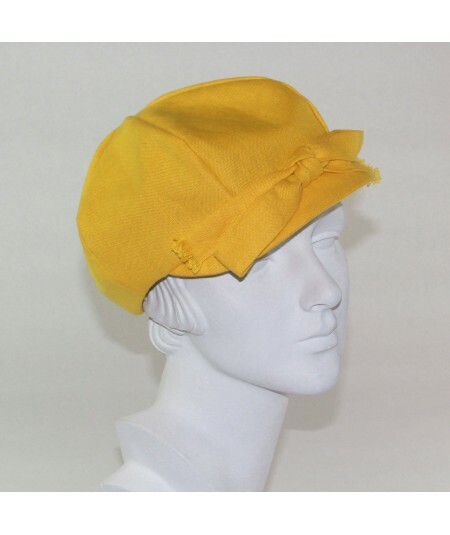 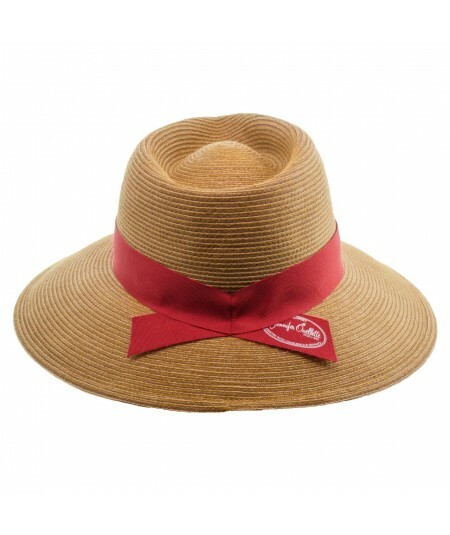 This sun hat is made from sisol straw and this is its natural color. 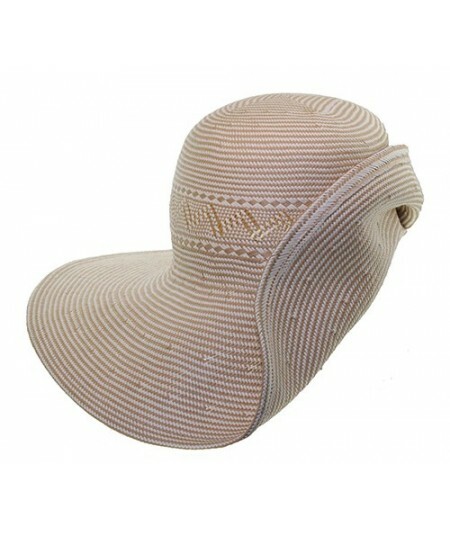 It has a large brim to provide shade from the sun. 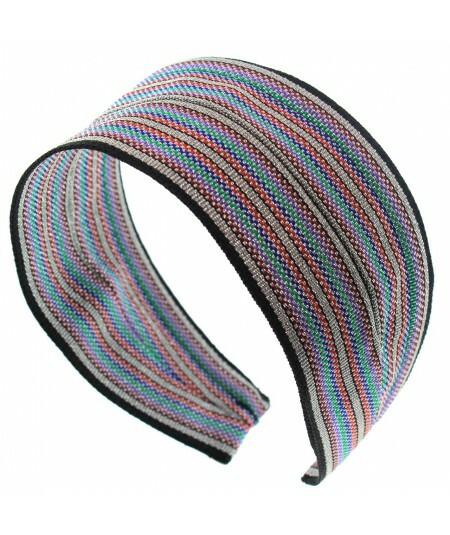 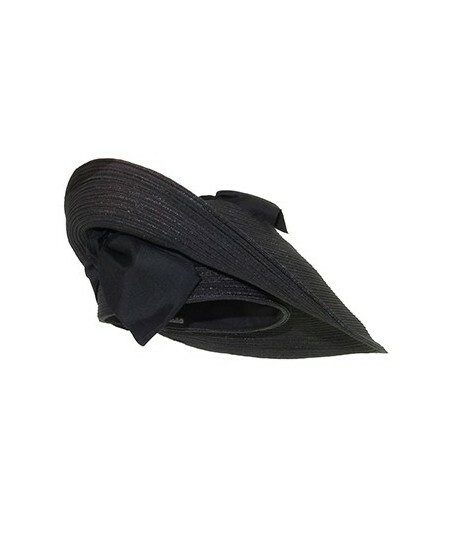 Its durable and adjustable. 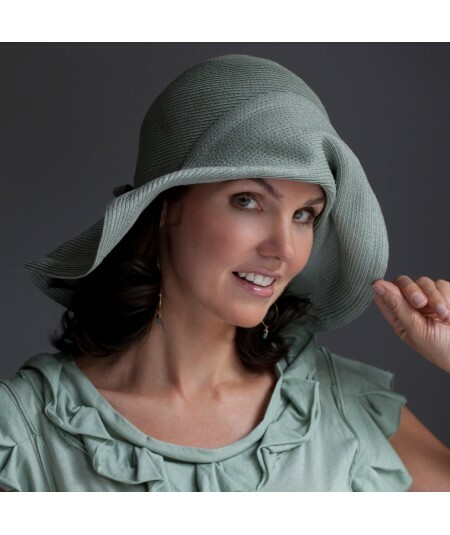 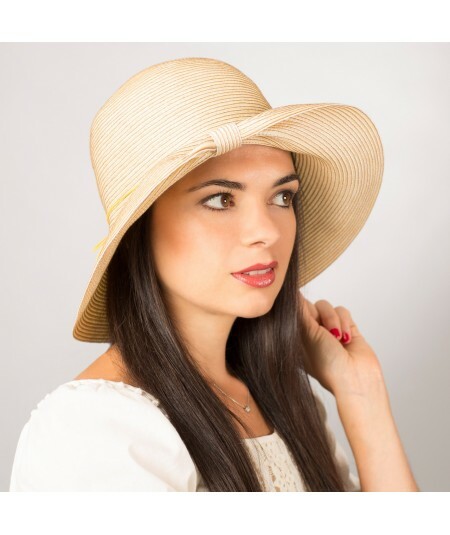 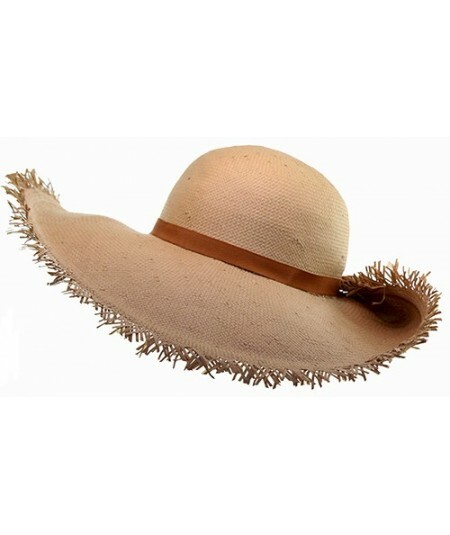 This is Jennifer Ouellette's personal favorite, wide brim straw boater. 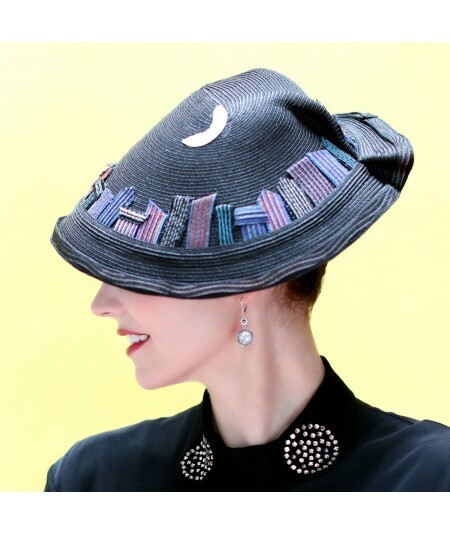 The ideal lid for scooting around the NYC streets. 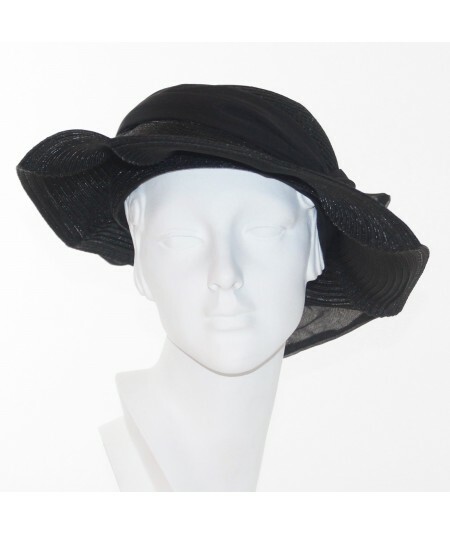 Provides a bit of shade and you'll hardly notice its there. 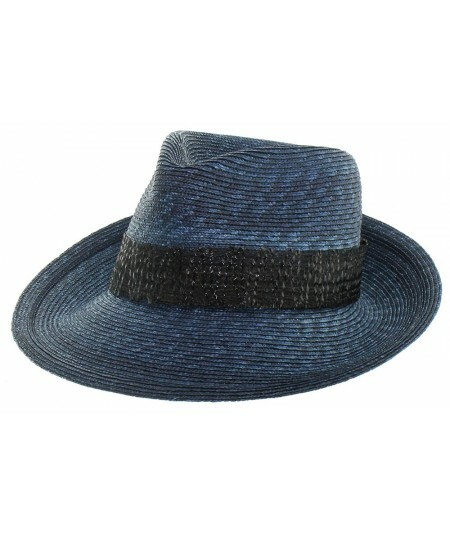 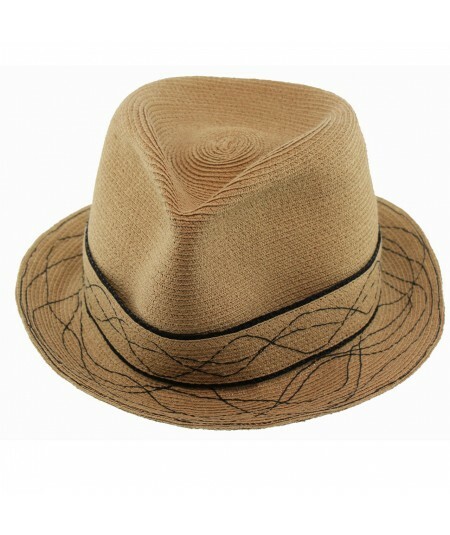 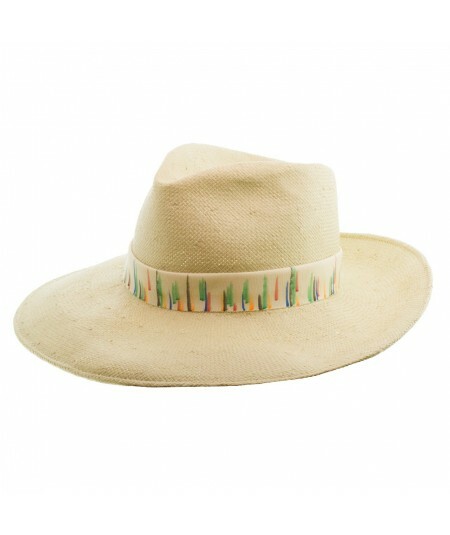 Tina Color Stitch Straw Fedora Wide Brim Hat with Contrast Grosgrain Band. 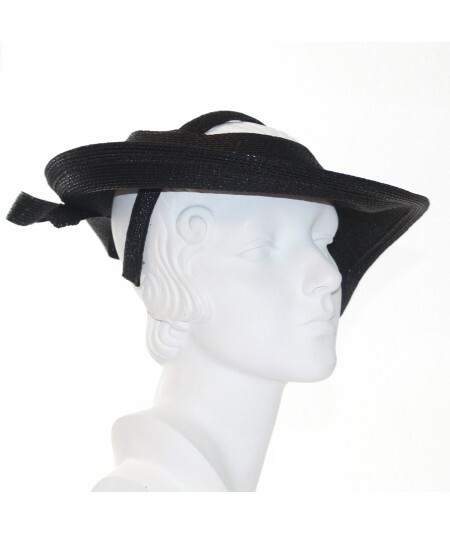 With Jennifer Ouellette Stamp on Grosgrain Band. 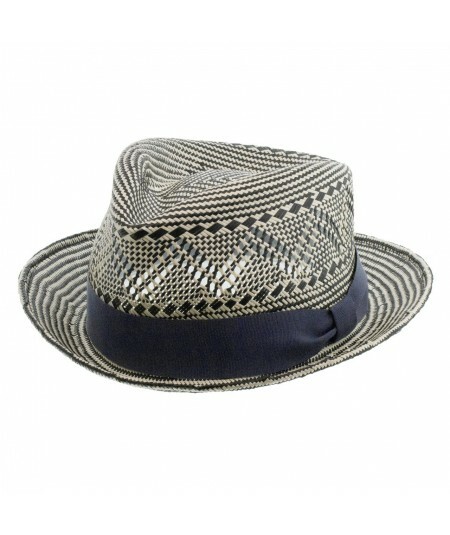 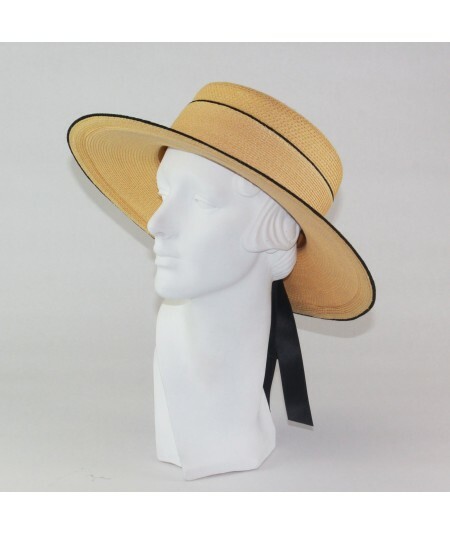 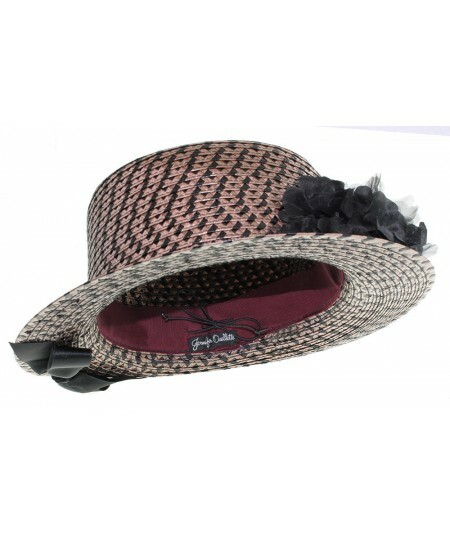 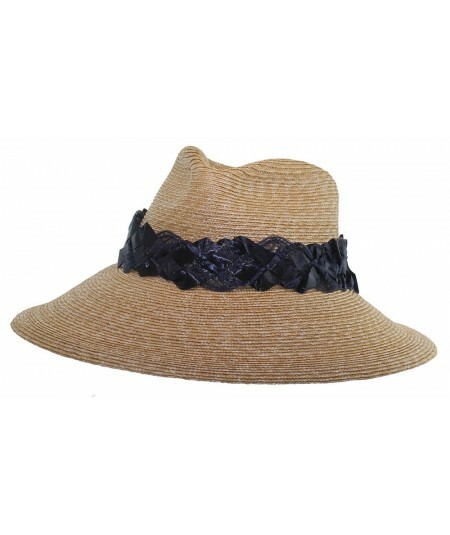 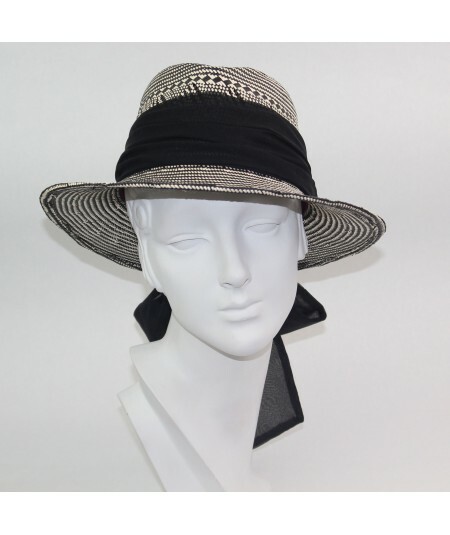 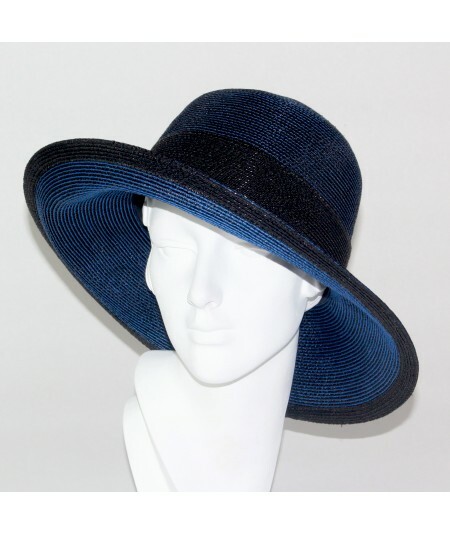 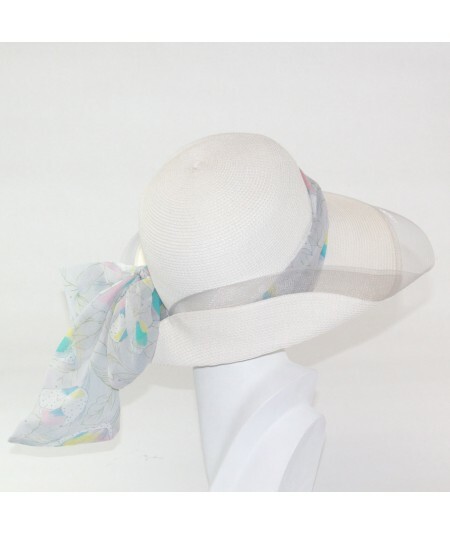 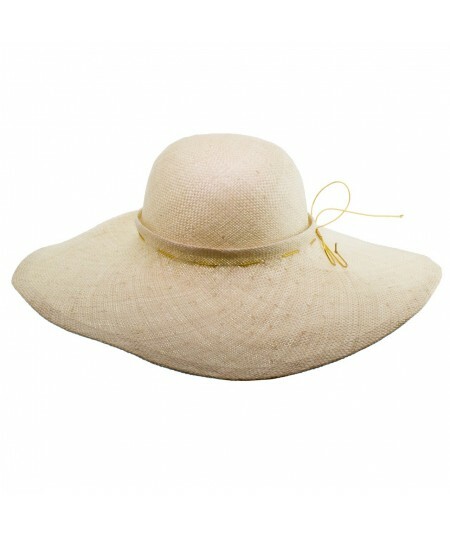 Two Tone Italian Straw Wide Brim with Raffia Wrapped Pinch at Center Back. 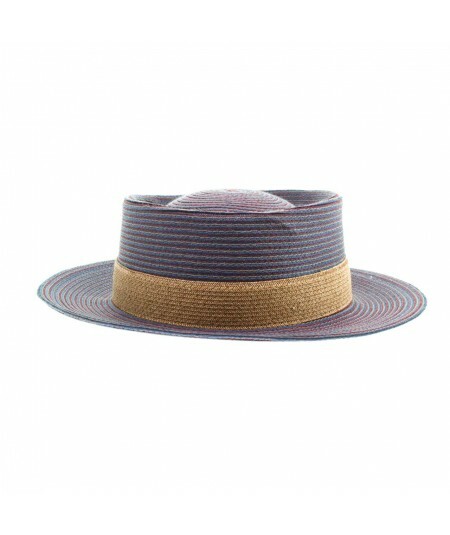 Features a Wide Brim to Keep Cool and Protected all Summer Long. 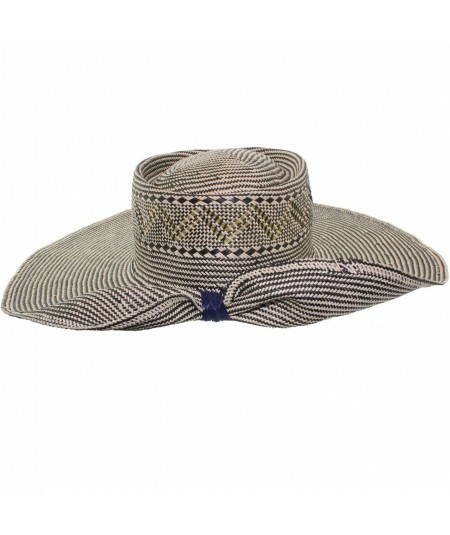 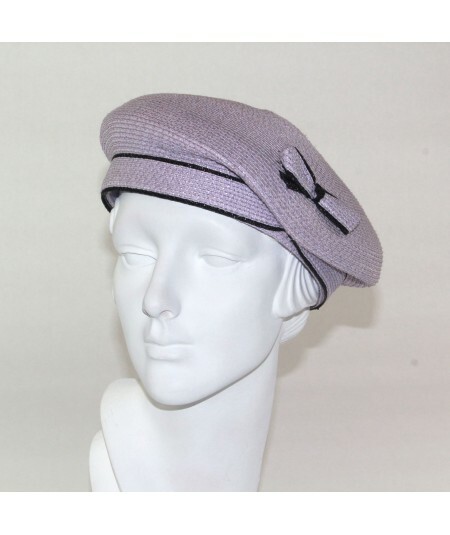 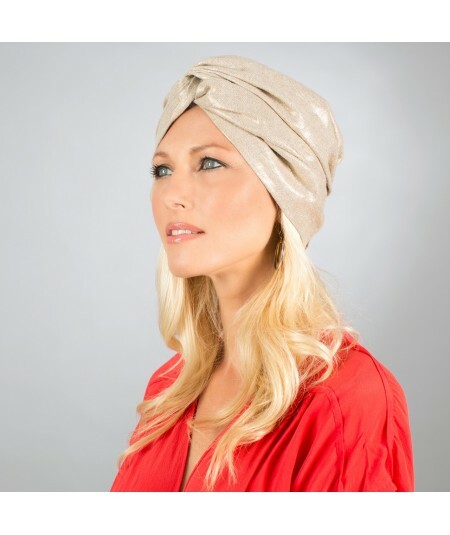 This is a best selling hat, a signature favorite from Jennifer Ouellette.